Left: Marcus Howie (Active Families Advisor), Kayne Gartner (Active Teens participant), Katrina Gemmell (Active Team Leader) and Nick Birchfield (Director of Shoe Clinic). 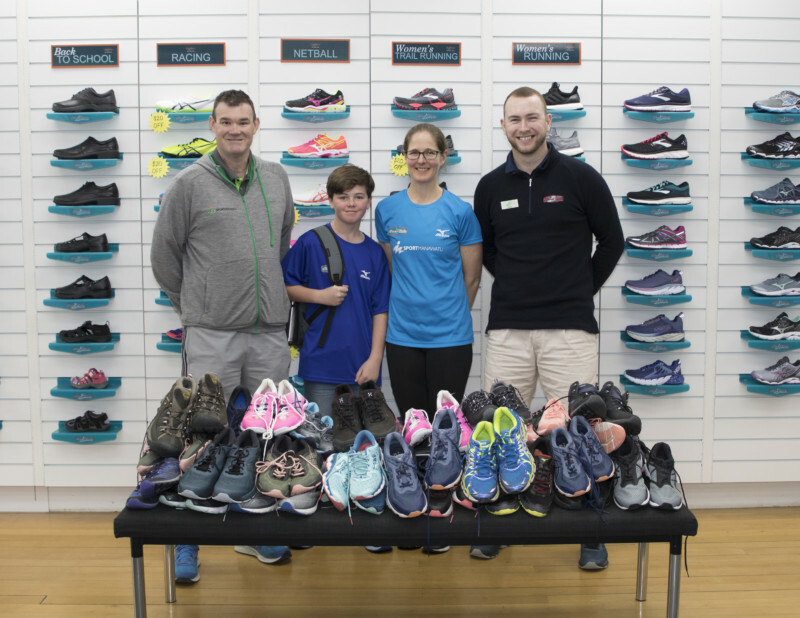 Shoe Clinic has donated over 40 pairs of shoes worth close to $10,000 to support Sport Manawatu and their ‘Active Team’ to give more people the opportunity to participate in sport and active recreation. 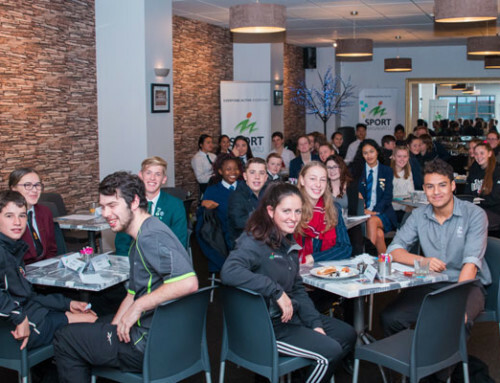 As a not for profit organisation, the support from local businesses is vital, as it provided us the opportunity to make a difference within our community and potentially change someone’s life. 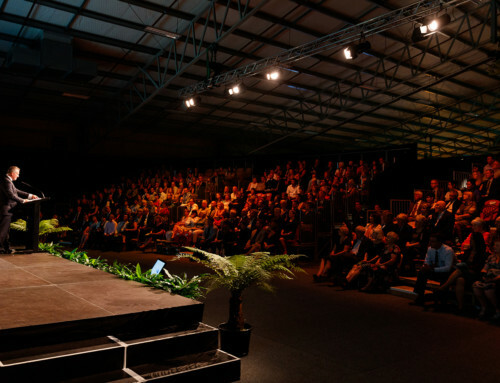 The ‘Active Team’ cover the Manawatu, Tararua, and Horowhenua regions organising programmes such as the Active Families and Active Teens Green Prescription (GRx) programmes. 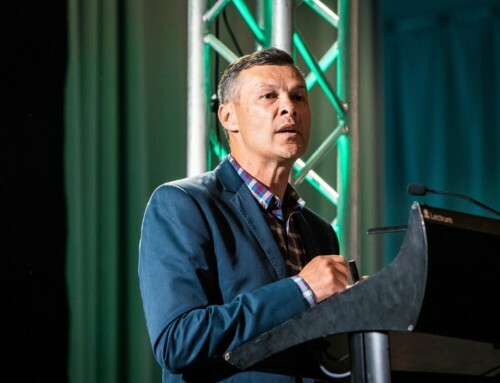 Green Prescription is a script with a difference that allows health professionals to refer their patients or the patients’ families to become more physically active and live a healthier lifestyle as part of a new health plan facilitated by Sport Manawatu.